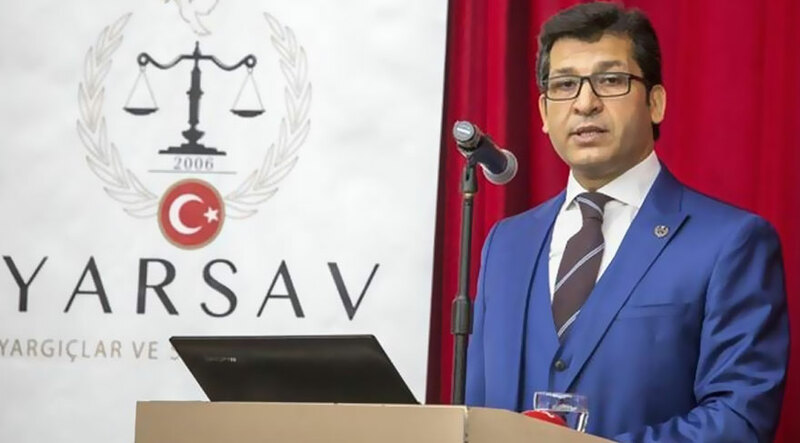 Former head of the Judges and Prosecutors Association (YARSAV) Murat Arslan was detained in Ankara on Wednesday morning as part of an investigation into the faith-based Gülen movement. Arslan was recently dismissed from his post at the Court of Accounts as a result of the probe against the movement. YARSAV was among the thousands of institutions closed down by the government in the first decree issued in the aftermath of a failed coup attempt on July 15. A state of emergency declared after the coup made it possible for the government to issue decrees that have the force of the law and do not require the approval of Parliament. The first government decree issued on July 23 among other things closed down 35 healthcare institutions, 1,043 private educational institutions, 1,229 foundations and 19 labor unions and confederations as well as 15 private universities.